The people who organize and participate in current riots on the Gaza fences, are UNRWA employees. How to defeat Hamas? Deprive Hamas members of their prime source of income, which is UNRWA, the largest employer of Hamas in Gaza. The people who organize and participate in current riots on the Gaza fences, are UNRWA employees - 20,000 proud members of Hamas who control the UNRWA workers association and the UNRWA teachers association since 1999, all of whom incite for a mass invasion of Israel under the slogan of the "right of return by force of arms"
The "return" they refer to is to villages that Arabs left three generations ago, most expecting to return after the Arab armies destroyed the fledgling Jewish state, between 1948 and 1953, in the wake of the Israel War of Independence - in which the Arabs attacked Israel. UNRWA has kept 5 million descendants of Arab refugees in "temporary" conditions, while Hamas ads fuel to the fire..
What can be done to douse the flames of Hamas? Donor nations to UNRWA can demand the cut off of their paying UNRWA salaries, which would transform Hamas into beggars who would starve for lack of cash. US, Canada, the UK and Australia all have tough laws on the books which clearly state that their respective nations must condition aid to UNRWA with a strict requirement that, in order to receive aid, no member of an FTO, a Foreign Terrorist Organization, can receive a salary. Indeed, Canada cut off its aid to the general fund of UNRWA in 2009 after Hamas gained control of the UNRWA workers union and UNRWA teachers association, as documented in a study that our agency published that was commissioned by the European Parliament. Demand that UNRWA indeed dismiss any and all Hamas members on staff. Canada renewed funding of the UNRWA general fund in 2016, after UNRWA lied to Ottawa that it no longer employs members of Hamas.. 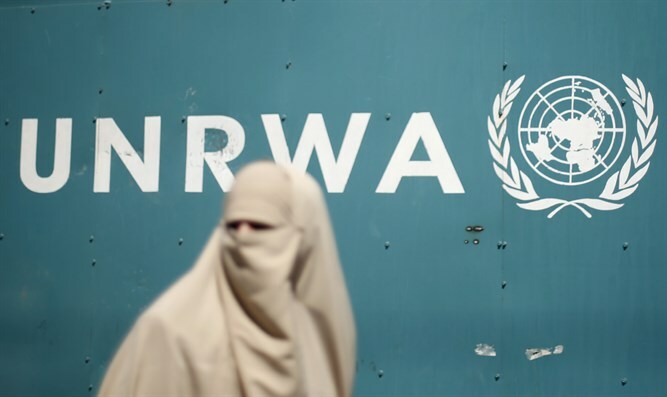 Since no Hamas members were removed from the staff of UNRWA, this would be an opportune time for donor nations to demand that UNRWA conduct a review of its employees for terror connections. The next logical step is to demand that UNRWA indeed dismiss any and all Hamas members on staff. At an UNRWA policy symposium held in Geneva in 2004, I asked Peter Hansen, then head of UNRWA, how he could justify Hamas members on his staff. His answer was that UNRWA does not look at the religious affiliation of its staff members and he went on to say that he had no problem employing Hamas members on the UNRWA payroll. As a result of that answer, donor nations forced UNRWA to fire Hansen. 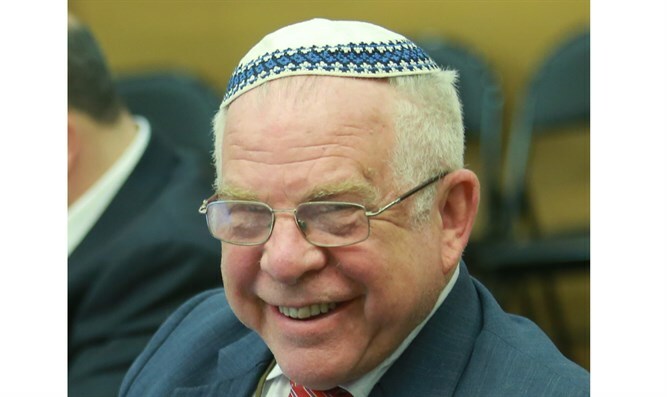 Hansen's dismissal provides a precedent that UNRWA donor nations could easily invoke.